The 2012 Nissan GT-R DBA-R35 is just starting to hit the streets, and match up against the CBA-R35 GT-R's. From Nissan we saw a matchup of a stock 2011 vs a stock 2012, this video shows a more likely matchup. 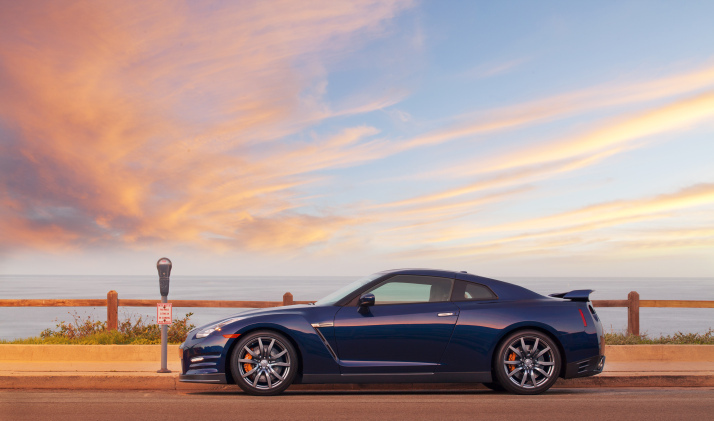 A 2010 Nissan GT-R with a Cobb AccessPORT tune, and a mid-pipe upgrade going against the 2012. When he really launches at the same rpm as the 2010 in the end he owns him, I thought it would be closer? i wonder 2012 vs 2010 hksgtr?? ?